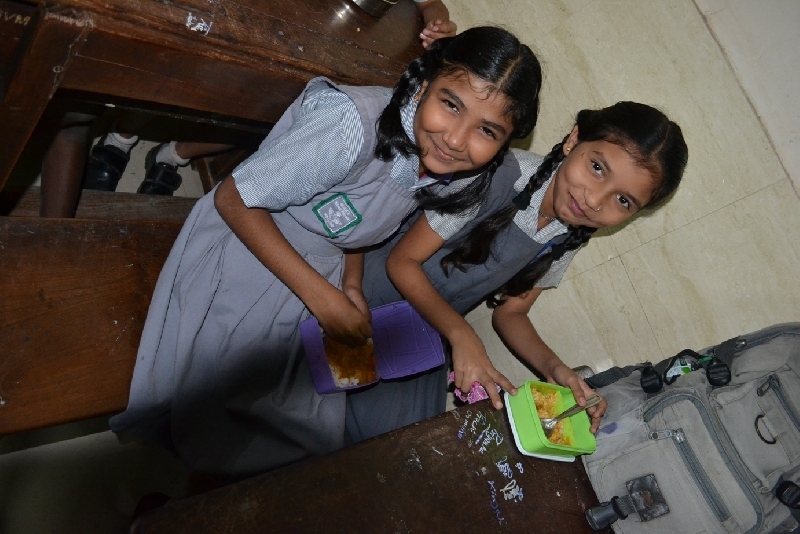 Municipal Schools in Mumbai cater to many children from impoverished or underprivileged backgrounds. Very often, the children are undernourished as the parents cannot afford to provide nutritious food. Poor hygiene and lack of knowledge of good health habits also mean that the children may fall sick very often, which, in combination with the undernourishment, impairs their educational progress. The first component involves intervention to ensure food security and nutrition for children from underprivileged communities. 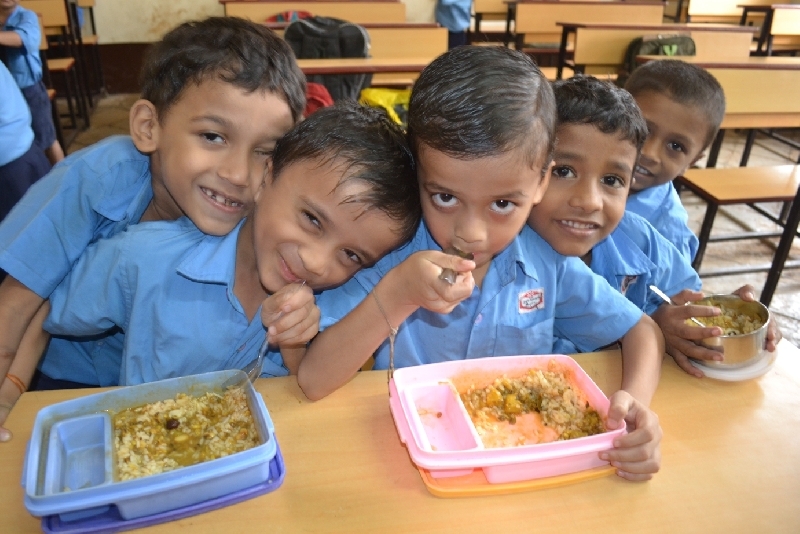 Interventions will be in the form of provision of mid-day meals to children from identified schools as well as high-protein nutritional supplements to children identified as undernourished in those schools. The second component involves basic preventive health education sessions on vital aspects related to nutrition, health and hygiene. 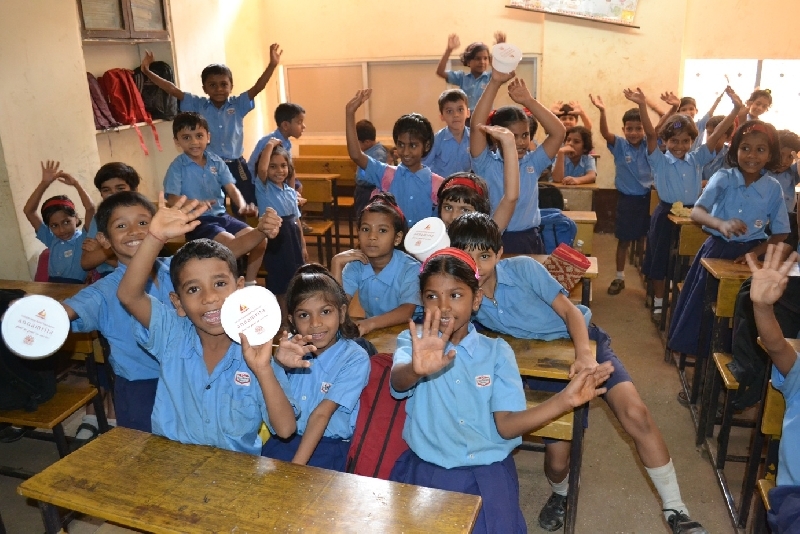 These sessions will be conducted for the children from the identified Municipal Schools, in order to educate children regarding good health and hygiene habits, including sanitation, nutrition, grooming, etc. and general misconceptions related to health issues. UWM also plans to conduct interventions with the school teachers and parents of the students. These interventions will include sessions on child health management and monitoring. 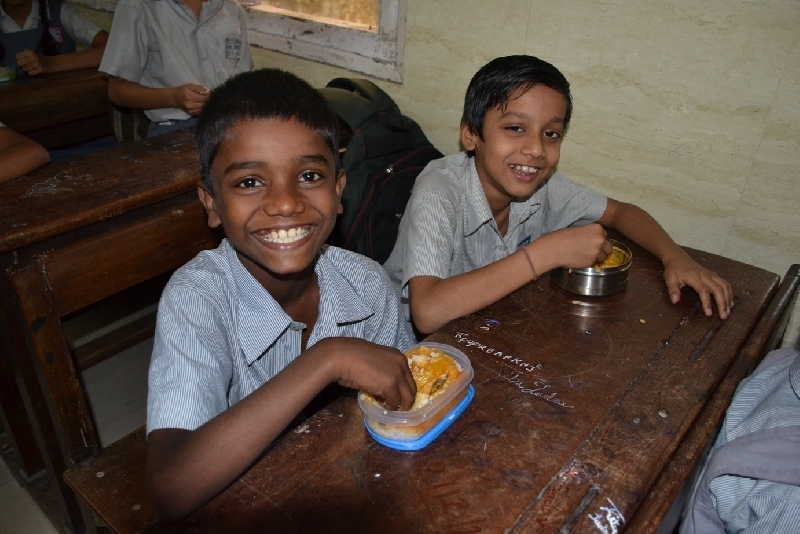 The aim is to ensure that the 1250 beneficiary children from 6 Municipal Schools in Mumbai are provided with nutrition and are trained in good health habits so that their development is in no way impaired.